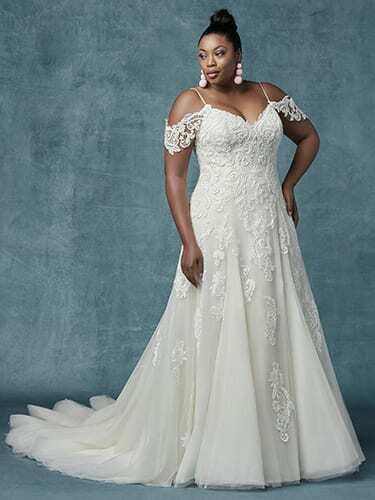 Maria Modes has always stocked a wide range of dress sizes, it’s a crucial part of our philosophy, to cater to all shapes, sizes and budgets and welcome every bride to our store with open arms. 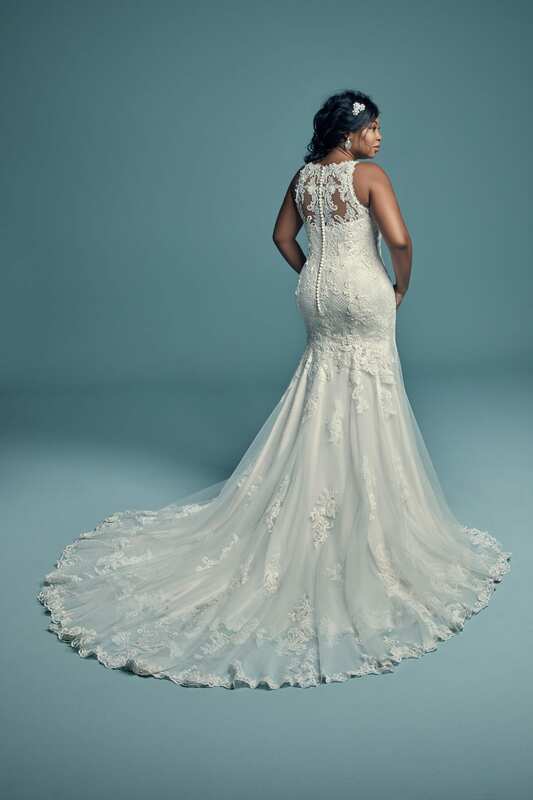 We currently stock our dress samples in anything from a UK10 to a UK20 and are one of the few bridal shops to have such a wide range. 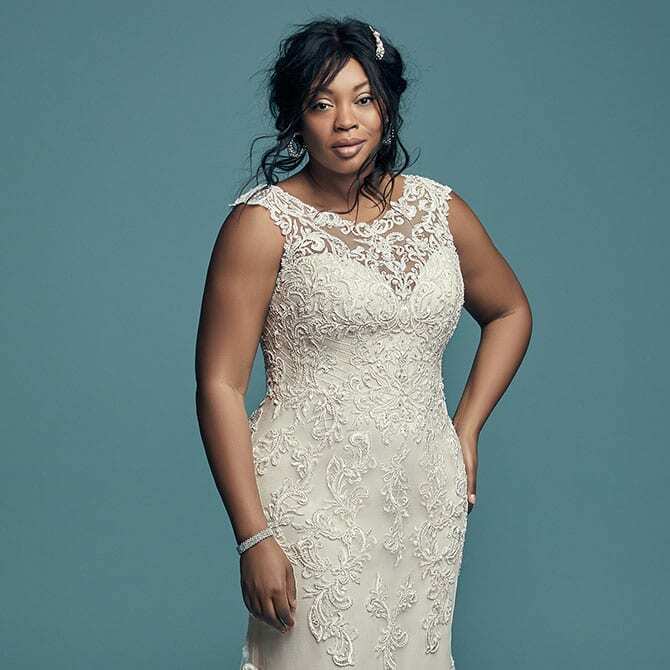 The majority of bridal shops stock dress samples in sizes UK8, to UK12 but that’s it. 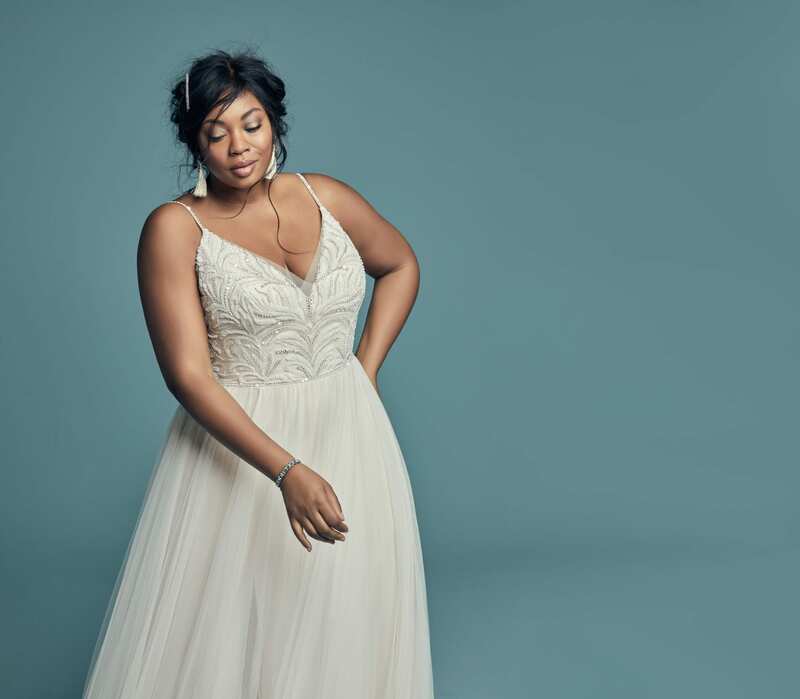 Every bride is different and so is her body shape so we think it’s imperative to have every shape of dress in a range of sizes so that no style of off limits. 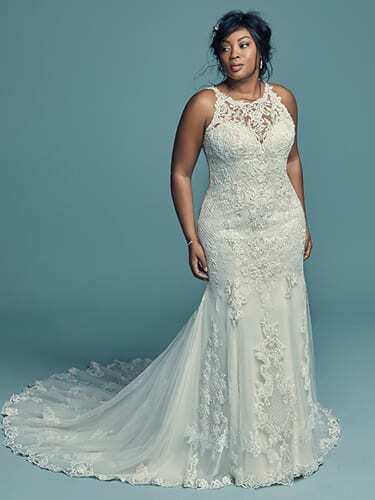 We know that in order to look your best you might need some extra help, or make that extra support, so some dresses are specially designed for fuller figure brides, with larger bust cups and extra boning and support. 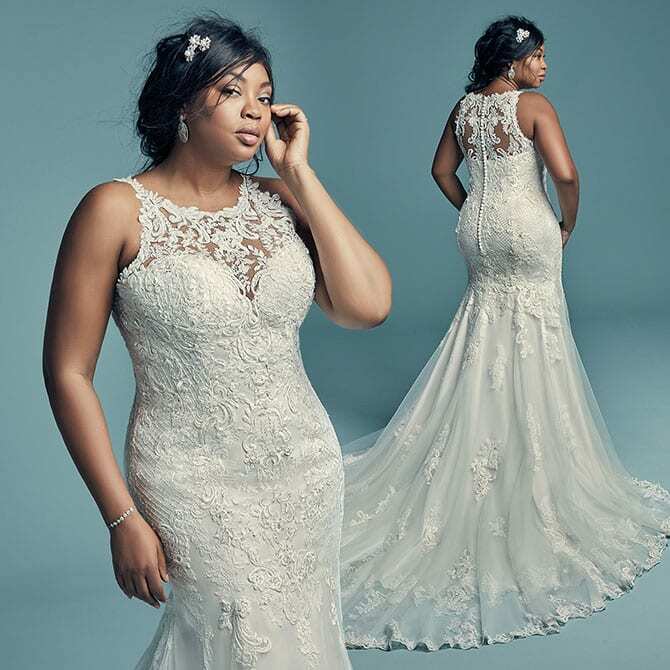 We also have a number of dresses with additional coverage options, meaning you have the option of a slightly higher back or front, which naturally gives you more support around the mid section, pulling you in more and enhancing your natural curves. 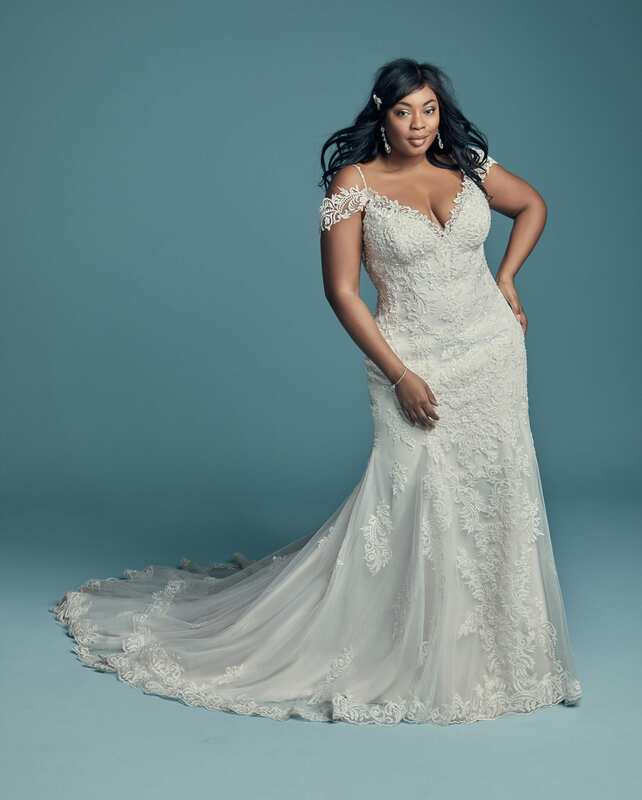 If you’re a bride on a budget, check out our Sample Sale page for plus size bargains!